Listed below are 53 players that have played on the Minor League Golf Tour and have earned playing privileges on the Web.com Tour for 2018. Levels of status differ based upon how they are currently ranked. Justin Hicks has won 38 times and has career earnings of $96,029 on the MLGT. He has won twice on the Web.com Tour in 2008 and 2010. Hicks is 43 years old and playing some of the best golf of his life. He is fighting hard to get back to the PGA Tour. 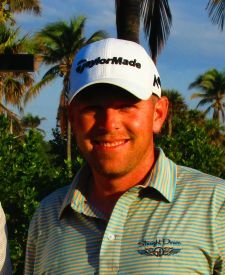 Dan McCarthy has won 48 times including 3 Majors and has earned $155,316 on the Minor League Golf Tour. 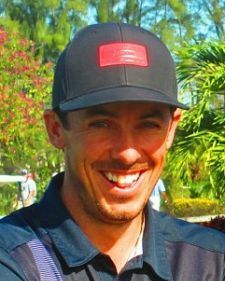 Dan won a record 4 times on the PGA Tour Canada in 2016 to win the Order of Merit and earn full status on the Web.com Tour for 2017. He finished 4th in his first Web.com start of 2017 but was plaqued by a wrist injury most of the year. He's healthy again and ready to get back at it in 2018. 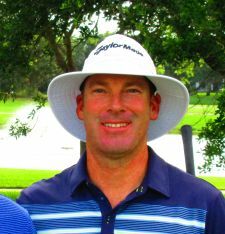 Bo Hoag has won 9 times including one Major and $42,124 on the Minor League Golf Tour. He was an All-American at Ohio State University and is ready to make a splash on the Web.com Tour in 2018. Zach Zaback has 2 wins and $25,484 on the Minor League Golf Tour. He Monday qualified into the Travelors Championship on the PGA Tour in 2017 and played well through Web.com Q-School to earn status for 2018. Listed below are 25 players that have played on the Minor League Golf Tour and have earned playing privileges on the PGA Tour for 2018. Levels of status differ based upon how they are currently ranked. Derek Fathauer has 21 top 10's and over $14,000 in earnings on the Minor League Golf Tour. He was a member of the PGA Tour in 2009, 2015, 2016 and 2017. Derek also played on the Web.com Tour from 2012-2014 winning the Web.com Tour Championship in 2014. 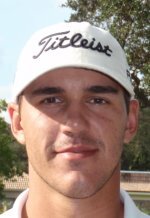 Brooks Koepka has won 4 times in 8 starts on the MLGT including the 2012 Minor League Golf Tour Championship. 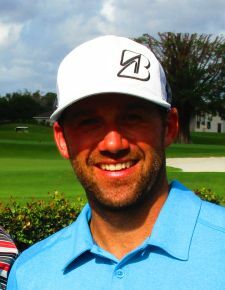 Brooks won the 2015 Phoneix Open on the PGA Tour and was a member of the 2016 Ryder Cup Team. He also won the 2017 US Open! 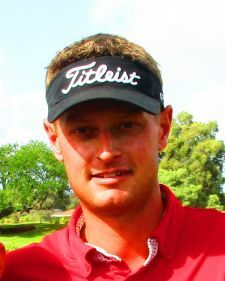 Brett Stegmaier has 7 wins on the Minor League Golf Tour. Brett played the Web.com Tour from 2013-2015. Stegmaier had a 2nd place finish on the 2016 PGA Tour and over 1.4 million dollars in career PGA Tour earnings. Jon Curran has 6 wins on the Minor League Golf Tour including a Major in 2013. Jon graduated from the Web.com Tour in 2014 and had a 2nd place finish in both 2015 and 2016. He's earned 3.1 million dollars on the PGA Tour which has allowed him to keep his card since 2015. 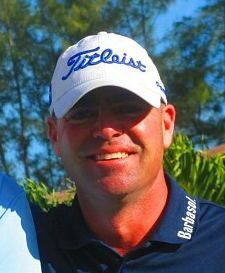 Ryan Armour has won 8 times on the Minor League Golf Tour and was a member of the PGA Tour in 2007, 2008, and 2015. 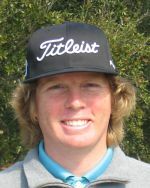 Ryan also played the Web.com Tour in 2004-2006, 2009-2012, and 2014. 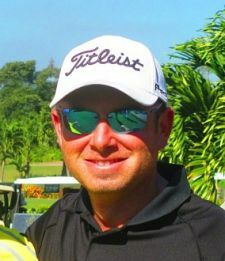 Ryan won the 2016 WEB.com Panama Claro Championship which helped him re-gain his PGA Tour status in 2017. He then went on to win the Sanderson Farms Championship in 2017 to earn a 2 year exemption on the PGA Tour. 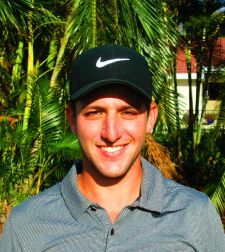 Ben Silverman has won 34 times and has earned $127,558 on the Minor League Golf Tour. Ben won the Price Cutter Championship on the Web.com Tour in 2017 to earn his 2017/18 PGA Tour Card. 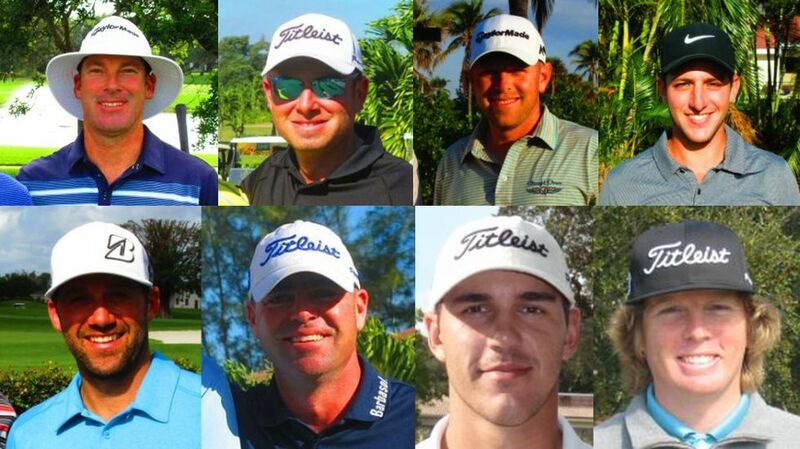 The Minor League Golf Tour would like to congratulate all these players and wish them the best of luck in 2018!